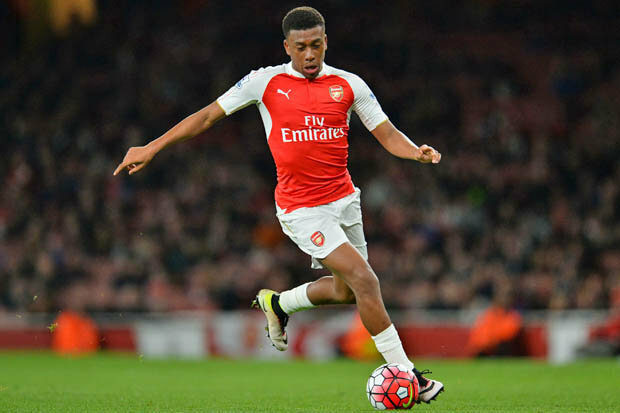 Despite scoring a goal in Arsenal’s 5-2 win over Benfica in an Emirate Cup on Saturday, Super Eagles forward, Alex Iwobi believes he’s still learning the rope under team’s manager, Arsene Wenger. Iwobi’s performance in the preseason games may have caught the attention of some clubs in Europe considering the fact that he’s scored two goals and has played a key part in the team success last season. Although his place in the Gunners starting line up may not be under threat, however, the Nigerian international still believed that he has more to learn under Wenger. Arsenal will face Leicester City in the opening fixture of the Premier League at the Emirate Stadium on August 12.